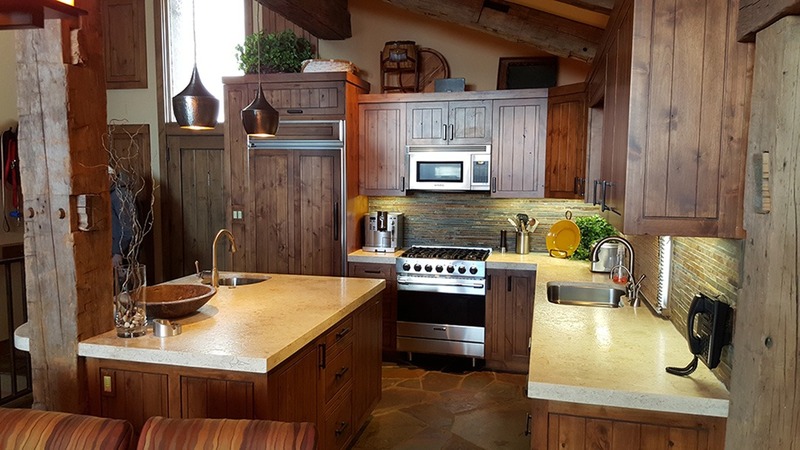 Linkey & Sons Construction are general contractors specializing in new kitchen remodels and renovations in Truckee and Tahoe City, CA. 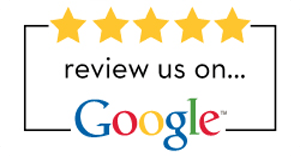 Our goal is to provide you with your dream kitchen, when that time comes for upgrading. While, not all kitchens are make equal, we have vast experience in renovationg many different designs and styles. With the New Year just around the corner, most people are probably thinking of all the things they are going to change. While typically people focus on personal changes such as quitting bad habits and becoming better human beings, there are also changes that need to be made to the places we live in. Our homes play a huge role in our lives. They pretty much determine what kind of people we are and become. 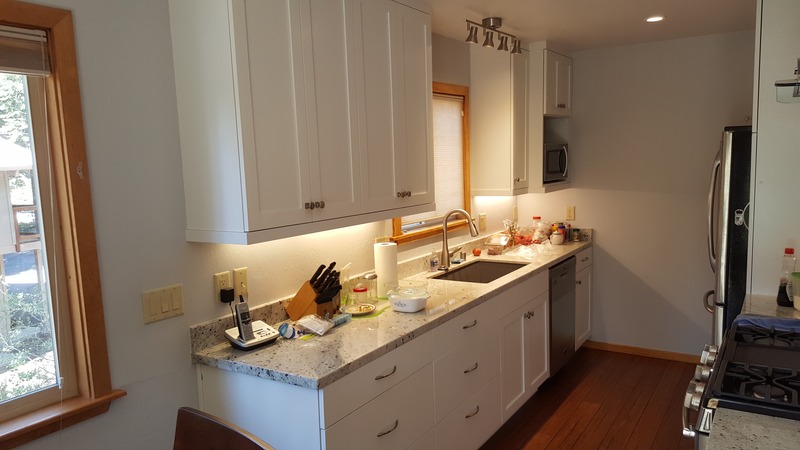 For this reason, remodeling or renovating your Truckee or Tahoe City home as you cross over into the coming year is not such as bad idea.When you ask most homeowners which part of their home they would like to change during this time of the year, they would probably say their kitchen. This is no surprise as the kitchen is the heart of the home. It's where everyone finds themselves at one point in time while living under one roof. The kitchen is full of buzz and activities, and this means that it should always be as functional and attractive as possible. Updating your kitchen is one of the smartest and most fulfilling home improvement projects you can do. So, how do you go about improving your kitchen for 2019 and the years to follow? The best way to update your kitchen is to use contemporary kitchen remodeling trends and designs. These are essentially trends and designs that have been unveiled recently and are currently taking over the marketplace. Modern kitchen styles are the in-thing in new homes and residential constructions. These styles can be easily incorporated into conventional kitchens in existing homes. A contemporary kitchen will feature numerous features that signify your own personal touch and personality. You can get all the latest kitchen appliances and amenities such as specialized or under-counter drawers for your microwave, refrigerator, wine as well as wall ovens, cooktops and open shelves.Many people are also increasingly using modern lighting systems and hardware, brushed nickel faucets, pot fillers, pull-out faucets, bronzed finished fixtures, polished chrome surfaces, and pewters. Modern homeowners are going above and beyond to ensure that their kitchens look and feel amazing. Other popular trends involve use of eco-friendly appliances and fixtures such as under-counter vegetable keepers, induction cookers, steam ovens, eco-friendly dishwashers, energy-efficient lighting, and specialized drawers to accommodate lifestyle and savings preferences. 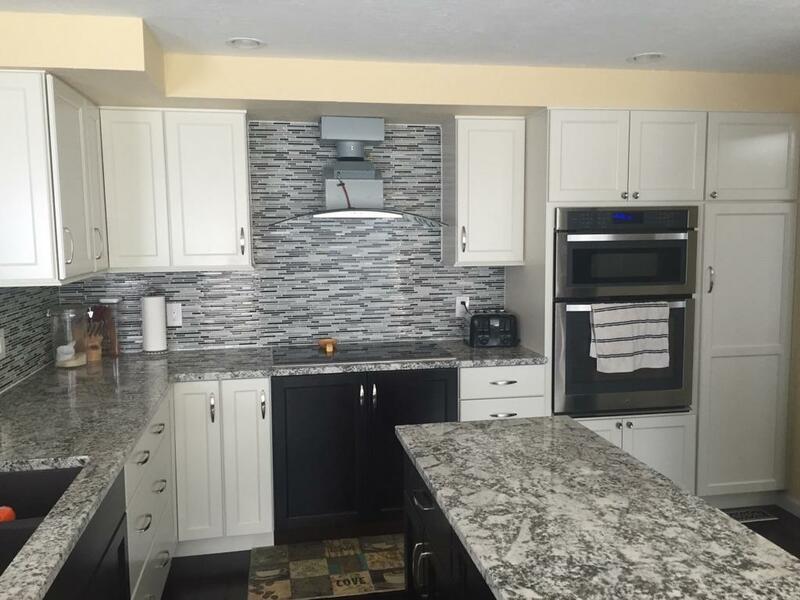 Another feature you can add to your kitchen during remodeling is a control center where family members can plan, share day's events, charge cell phones, post important notifications and manage their schedules. 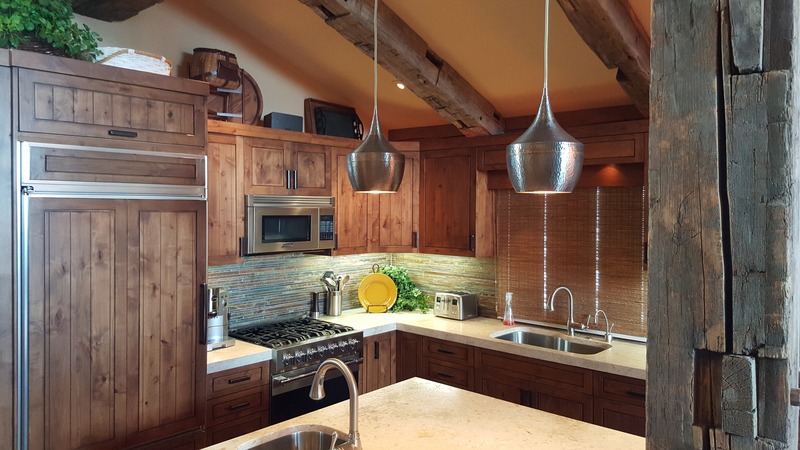 Technology plays a huge role in a contemporary kitchen remodel or renovation project. Wifi enabled and Energy Star rated appliances are gradually becoming the norm in modern kitchens. Green features are also being incorporated into kitchen designs in the form of low-flow faucets and low E-windows. Smart lights, screens and Bluetooth speakers can be also be fixed in strategic positions in the kitchen to make the overall kitchen experience more enjoyable and satisfying.Last but not least is color. Contemporary kitchen trends require that homeowners divert from using basic or stark colors that are normally found in conventional kitchens. Soft, creamy palettes with hints of raisin, green, blue, lavender or gold are preferred.